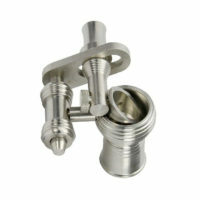 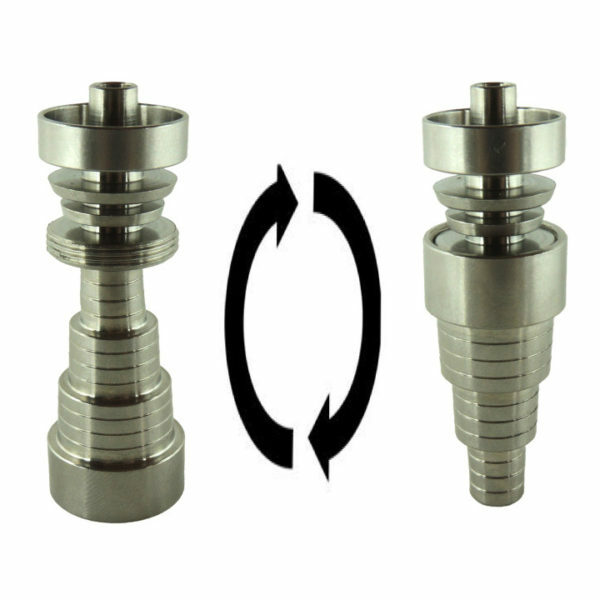 1) Reversible universal domeless nail (will fit ALL 14mm & 18mm male & female joints). 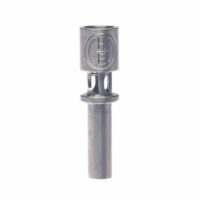 2) Nail also has 10mm female & male capability, but functionality may be limited if there is not enough clearance for a proper seal fit. 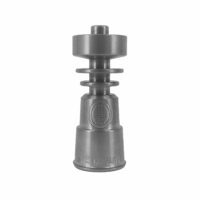 We recommend buying a dedicated 10mm nail if that is your rig fitting.